Dedicated to improving the lives of young people in poor neighborhoods throughout New York City by helping them develop the skills, self-reliance and strong values necessary to live up to their full potential. The Foundation supports community-based programs that combine engaging activities, mentoring by caring adults and academic training. 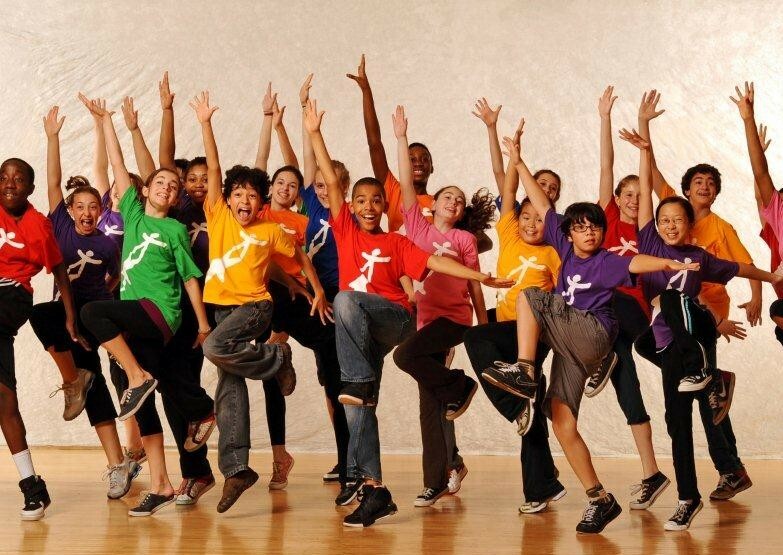 The National Dance Institute (above, left) introduces young people to a world of art and culture through the dynamism and discipline of dance. To enhance job prospects for disadvantaged youth, we support a wide range of employment training, career internship and skills-certification programs. 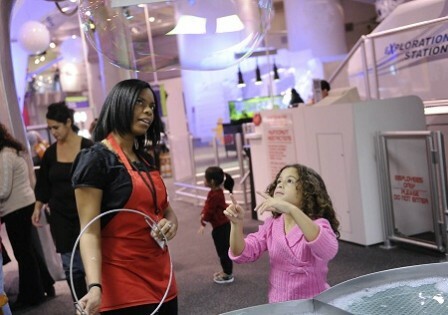 The Science Career Ladder program at the New York Hall of Science (above, left) creates a pathway for young “Explainers” to careers in science and technology. We support GED and life-skills training, college access programs and initiatives for low-income single mothers and young people aging out of foster care. LifeLink, a program of Good Shepherd Services, (above, left) helps strengthen academic skills in order to ease the transition to college. The Foundation assists programs for young people entangled in the justice system that offer opportunities for education, employment training and personal growth. 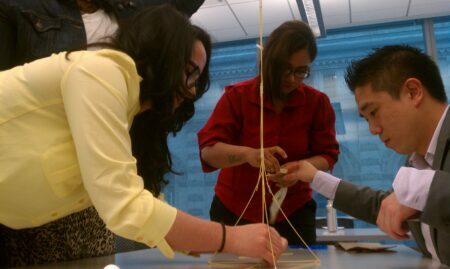 Through the Pinkerton Fellows Program at John Jay College (above, left) we sponsor ten to fifteen year-round internships at community-based organizations working in the youth justice field.